Taking cognizance of a criminal complaint filed by footwear manufacturing company Bata, Saket district court has summoned producers and director of Bollywood movie Jolly LLB 2, along with actor Akshay Kumar, owners of multiplex brands and owners of Hotstar.com. The shoe company alleged that a dialogue in the movie shows the brand in a bad light. Previously, in an order of Delhi High Court dated January 24, it was recorded that advocates for both the film’s makers and complainant company had agreed to remove the word ‘Bata’ from the film after the footwear manufacturer filed a suit alleging trademark infringement. It was also agreed upon by both parties that the makers would modify the trailer of the film accordingly by January 23. Bata’s counsel Senior Advocate Neeraj Grover submitted that the accused had no cause or justification to use the company’s name in a dialogue of their movie Jolly LLB 2 without any reason, but to cause deliberate injury to the brand and to show Bata in an extremely bad light. The dialogue in question is in a scene in the movie where an advocate says “Varna kya…..Bata ka joota pehan kar, tuchhi si terricot ki shirt pehan kar, sala hum se zabaan lada rahe hain.” The subtitle for this in the official version of the clip is- “Who are you to argue with me in your CHEAP SHOES and shabby clothes”. Neeraj Grover also argued that millions of people have already watched the movie’s trailer, which contains the “defamatory dialogue”. This, he argued, has hurt the image of the brand as even their employees are being told by their relatives that “they work for a cheap brand”. 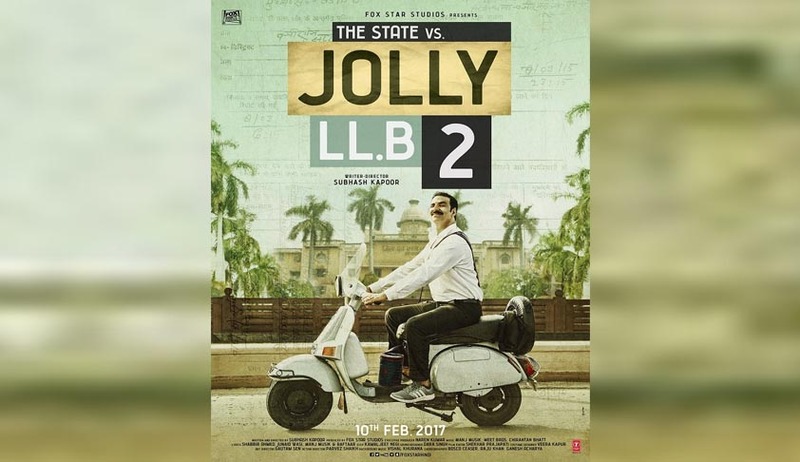 Ever since its trailer was released, the satirical comedy film has faced stiff opposition from the legal community and the judiciary was quick to intervene. The Aurangabad bench of Bombay High Court ordered four cuts in the movie and directed the CBFC to issue a fresh certificate. Read the Criminal Complaint and Order here.